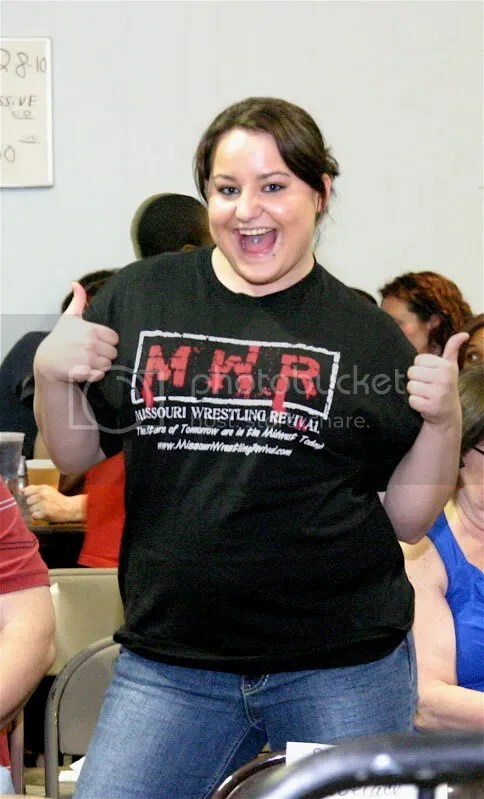 Missouri Wrestling Revival is so blessed to have the talents of Dartallion Allen Jr. as a long time contributor of MWR. 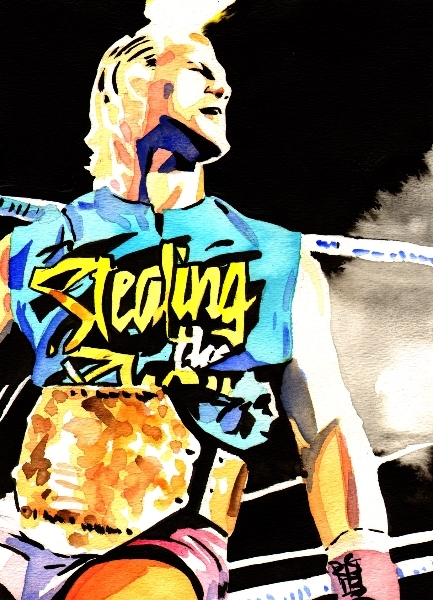 Wrestling fans have enjoyed his artworks on the site that is called MWR Top Draws featuring the likes of, Kurt Angle, AJ Styles , Samoa Joe as well as local stars like Gary Jay, Brandon Aarons and “Miss Natural” Heather Patera. Dartallion Allen Jr. is set to honor each of the 2016 MWR Award recipients with their very own MWR Top Draw. The first one finished is none other than the 2016 Female Wrestler of the Year, Monica Passeri . The MWR plaque is sponsored by SICW Promoter Herb Simmons and will feature this very own artwork in the frame, so be sure to look for the presentation of the plaque in the near future at this very site. MWR Top Draw old school contest!!! Wrestling fans it is time for you to vote for which past superstar you would like to see MWR Artist Darallion Allen JR draw for his very next MWR Top Draws. 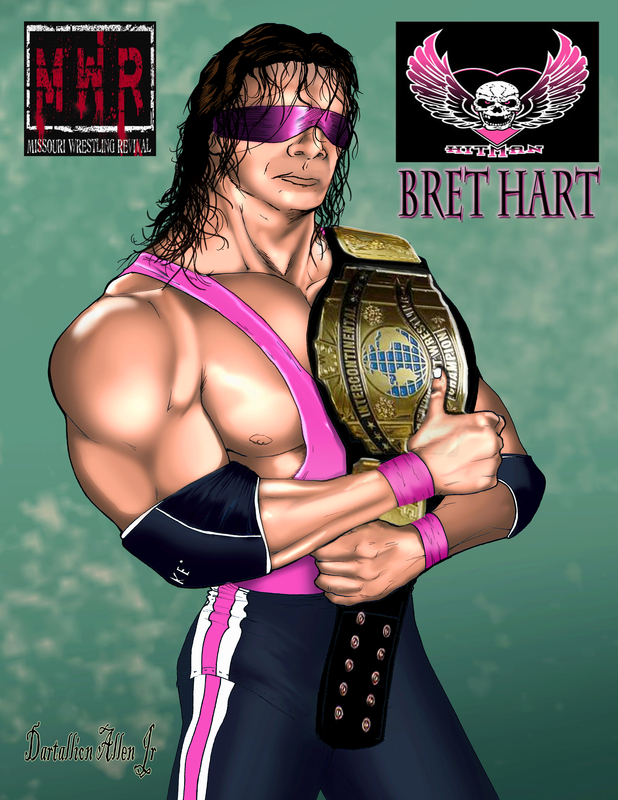 He has already drew one of his favorites “The Hitman” Bret Hart. Now it is up for you to decide who will be the next in line to be a part of this great series. Here is the great part. You can choose up to ten of these Superstars. That’s right he is going to draw not one but ten of the top guys who gets votes from you the MWR fans.